Exciting news for Theater Studies at Duke! Professor Darren Gobert (pictured) will be joining the faculty as a full tenured professor this spring. 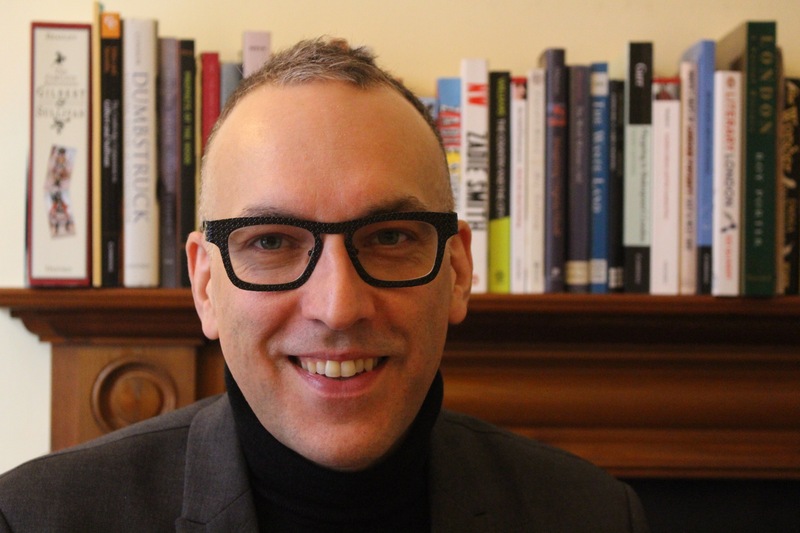 Professor Gobert, the editor of Modern Drama, specializes in comparative modern and contemporary Western drama, dramatic and performance theory, and the philosophy of theater. As a theater practitioner, he has written stage adaptations and directed plays by Albee, Beckett, Chekhov, and others. As a writer, his work includes The Theatre of Caryl Churchill (Bloomsbury) and The Mind-Body Stage: Passion and Interaction in the Cartesian Theater (Stanford UP). Along with this fall's addition of Professor Esther Kim Lee, this expansion of our program is creating some buzz in national academia; there is talk of Duke and our new colleagues happening in larger circles. Listen here: https://soundcloud.com/ontappod/on-tap-025 for “pretty big news in the field.” A short little shout out at the beginning of the “On TAP: Theater and Performance Studies” podcast.